One of the common misconceptions realized by some people who call us for the first time is that we cater only to the elderly. 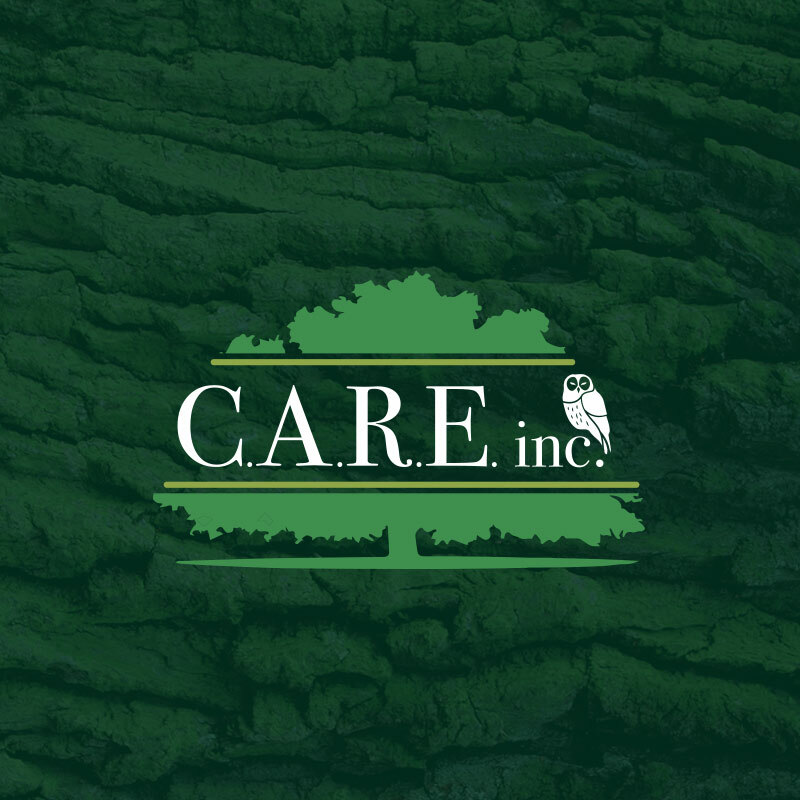 While geriatrics and respite care is definitely one of our fortes at CARE, Inc., we also do a lot more. You can think of us as a solution for “Total Family Support”. In-Home Care: Our personal care assistants can help your loved ones to keep their independence, while providing invaluable assistance with anything from housework; getting to doctors’ appointments, administering medications, personal hygiene tasks and much more. 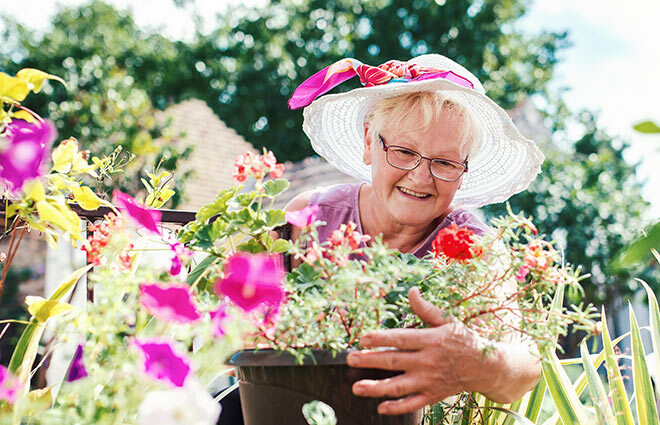 Elder Care: We offer comprehensive care for the elderly, including personal assistance, respite care and geriatrics, transition intensive support, and even group assistance. Long-Term Personal Care: Some of our personal care assistants stay with their families for a long period of time, or indefinitely, to assist with day-to-day living needs. Special Needs: Mentally or physically disabled people require a special set of services. We are not limited to just care for the elderly. We help families with special needs, of any age. Personal Assistance: We help families with individuals in need of care by enabling them to be self-sufficient. Personal assistants provide support of both the mundane tasks to the more important, difficult duties that families are unable to do. Emergency Response: When an accident or something serious happens, you can count on us for immediate and high quality support. Our staff is trained to handle all types of emergencies. Let CARE, Inc. help your family. We offer many different financial solutions, and many people do not realize that our services may be covered by their insurance providers. Please call us to discuss your situation and care needs, so that together we can arrive at an ideal solution for your family! Call 800-798-6565. 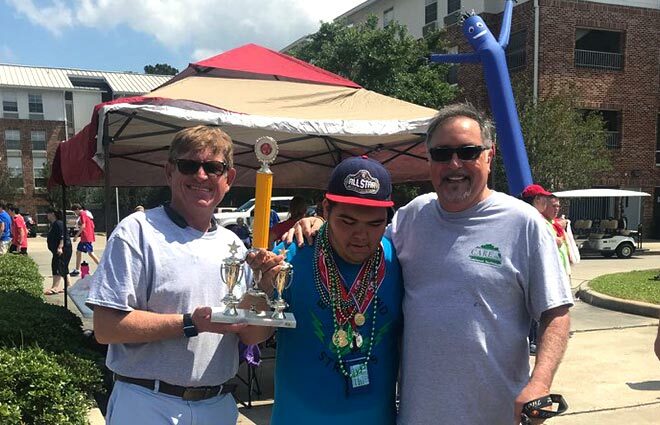 Three of our clients at CARE Inc. participated in the State Summer Games hosted by Special Olympics Louisiana from May 18- 20, 2018. CARE Inc. was proud to sponsor Special Olympics Louisiana for their 50th anniversary.